Cultural historian, Dr. Patricia O’Brien, of the Australian National University, will discuss her research for her new book 'Tautai: Samoa World History and the Life of Ta’isi O.F. Nelson', today. This will happen during a public seminar at the Samoan fale of the National University of Samoa (N.U.S. ), hosted by the Australian High Commission, in partnership with the N.U.S. Centre of Samoan Studies. The seminar will start at 5.30pm. 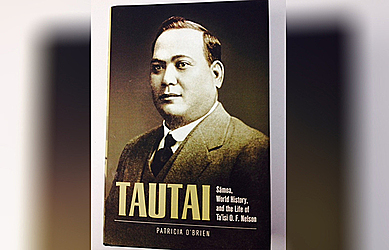 ‘Tautai’ is a biography of Ta’isi O.F. Nelson, one of the founding leaders of the Mau Movement for Samoan independence from colonial rule. Using private papers and interviews, Dr. O’Brien tells a deeply compelling account of Ta’isi’s life lived through turbulent decades. 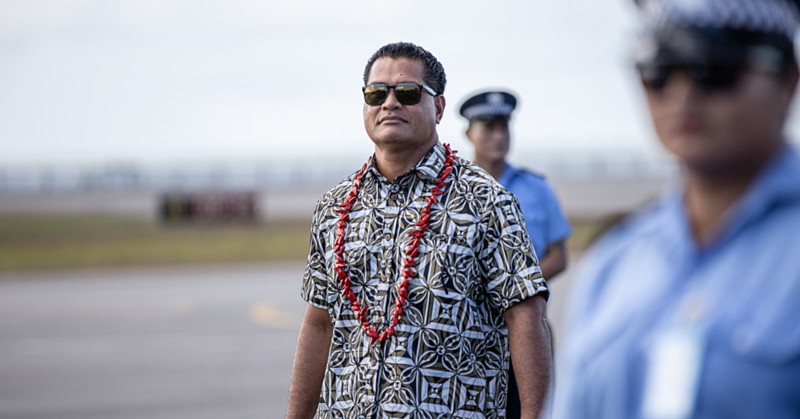 By following Ta’isi’s story, readers also learn a history of Samoa’s Mau movement that attracted international attention. 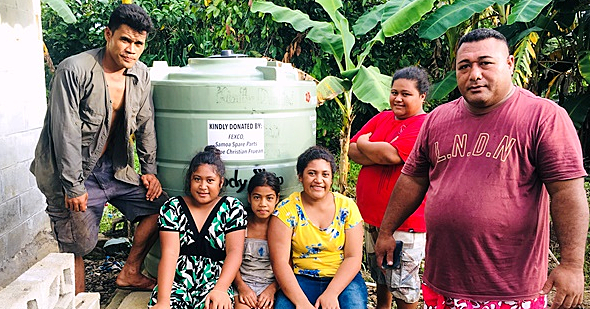 Dr. O’Brien started work on this project in Samoa in 2012. 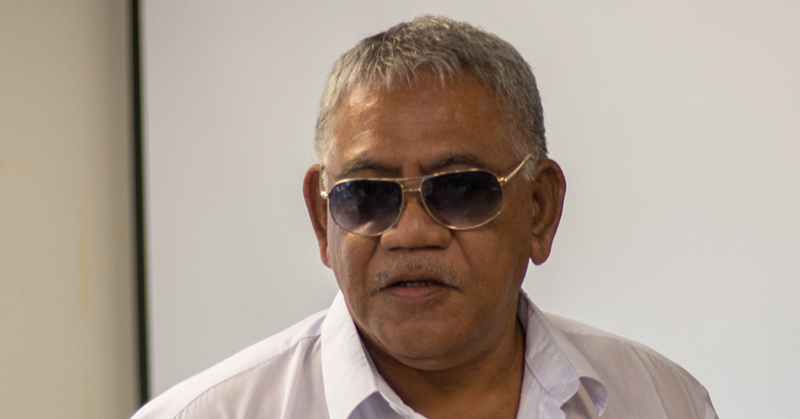 She worked closely with the extended Ta’isi family, headed by the former Head of State of Samoa, Tui Atua Tupua Tamasese Efi -- Ta'isi’s eldest grandson. The Australian Government funded Dr. O’Brien’s research for the book through an Australian Research Council Future Fellowship Grant. ‘Tautai’ takes the story of Ta’isi to a wider international community, who collectively stand to benefit from his life story. The book will be officially launched this Saturday.